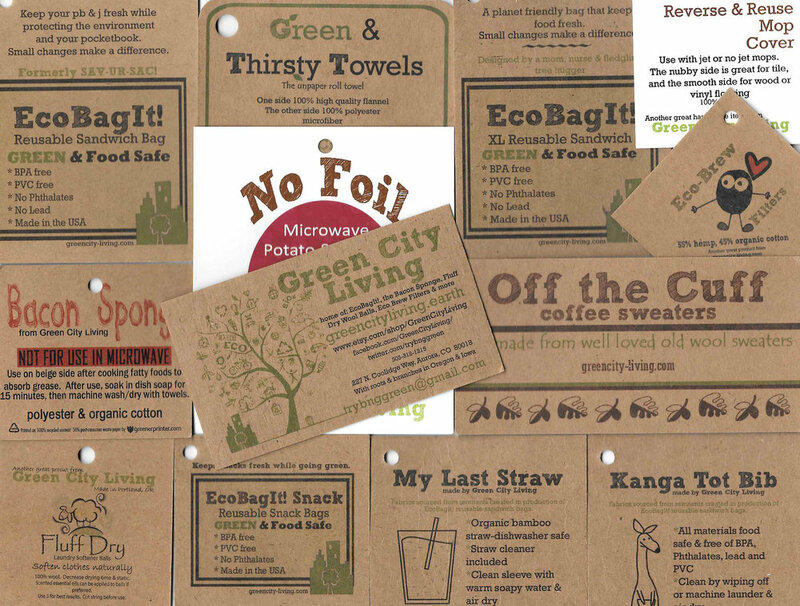 Our mission is to decrease waste and promote sustainable living. We practice what we preach, right down to the supplies that we use to create and package our products. Whenever possible, we look to North American manufacturers to source from. We support companies that pay a fair wage for a fair day’s work. It is obviously also important to us to keep our footprint as small as possible. The less far these items travel, the less fuel that has been used to get them here. 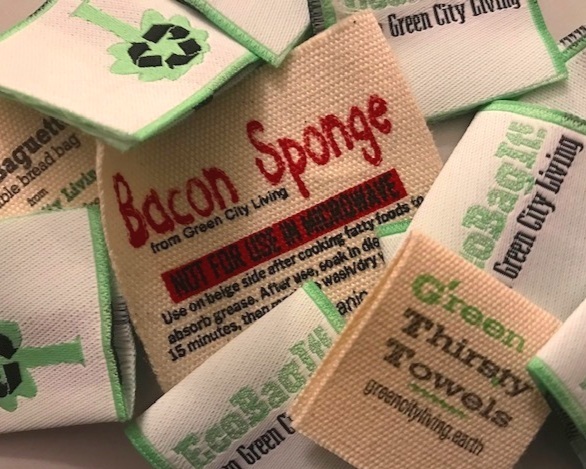 We use Greener Printer, a California company to make all of our hang tags, choosing products that are made from 100% recycled paper. Everything is manufactured in the US. We purchase all of our shipping products from EcoEnclose, a company in Louisville, Colorado because their products are 100% recycled and recyclable. 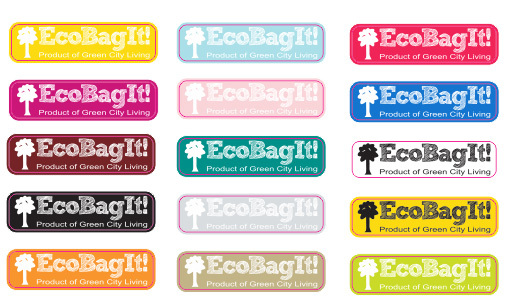 All of our sticker labels come from this New York company. They’ve been absolutely phenomenal to work with. They give us an outstanding product, with a short turn around time. All of our cloth labels come from this Florida company. All of their labels are made right here in the US. It isn’t unusual for me to get a note from them over a weekend asking for my PDF file. They give personalized service and stand tall behind their work.